Tetzaveh: Why is light the most common symbol for God? 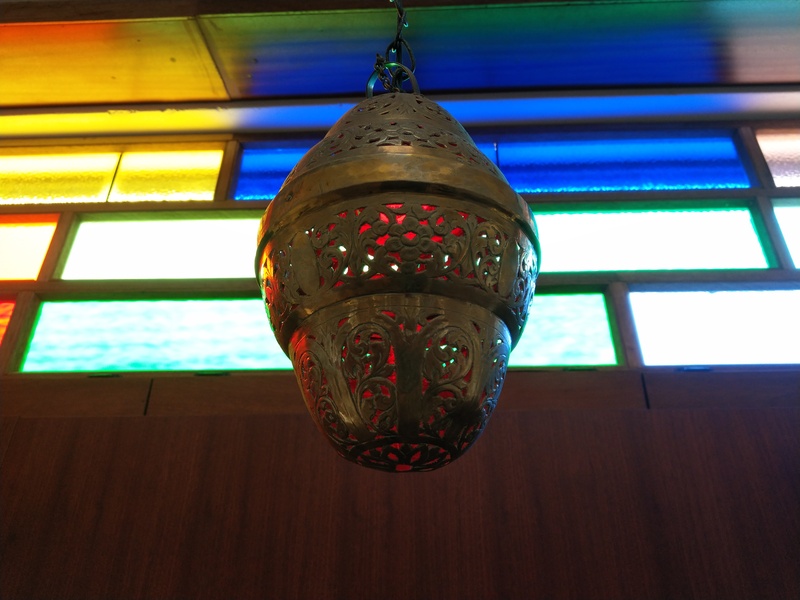 Our Torah portion speaks about the ner tamid, which is often translated as the “eternal light” but it would be better to understand it as “always light” because it always had to be tended to. The Hebrew suggests this meaning rather than the more familiar eternal light. The ner tamid is the only commandment associated with the ancient tabernacle that we still do today almost exactly as it is commanded in the Torah. Here is our question for this Shabbat: Why is light the most common symbol for God? One answer, suggested in the Etz Hayim Commentary, is because light itself cannot be seen. We become aware of its presence when see other things that it illuminates. So too with God. We become aware of God’s presence when we behold the beauty of the world, or the love of others, or the goodness of others. It is only in light’s reflection that we discern its reality. This analogy to light works also with fire, another symbol for God, used in Judaism. Fire is also not an object. We become aware of its presence when we feel it. Fire is also a process of liberating energy from something combustible. Fire requires our efforts to tend it. That is why the ner tamid must be the “always light.” Thus God becomes real in our lives when we liberate the potential energy within ourselves for good. People often ask where is God? I admit that the light and fire of God can too often be obscured. But the helpful message of these metaphors is that we have to look very hard to discern their reality. Light and fire are often perceived by the glow or warmth they create rather than in their own realities. What is the Bible’s most familiar image for God? It is the burning bush. When Moses stands before the bush he is amazed that it is not consumed by the fire. You have to stare a long while before discovering that the bush was not consumed. Miracles are discerned over time not immediately. Making God a reality requires effort. It is a matter of looking carefully. It is a matter of always tending the fire. It is not a matter of magic. It is instead a matter of recognising when and searching for the glimmer and reflection of light.